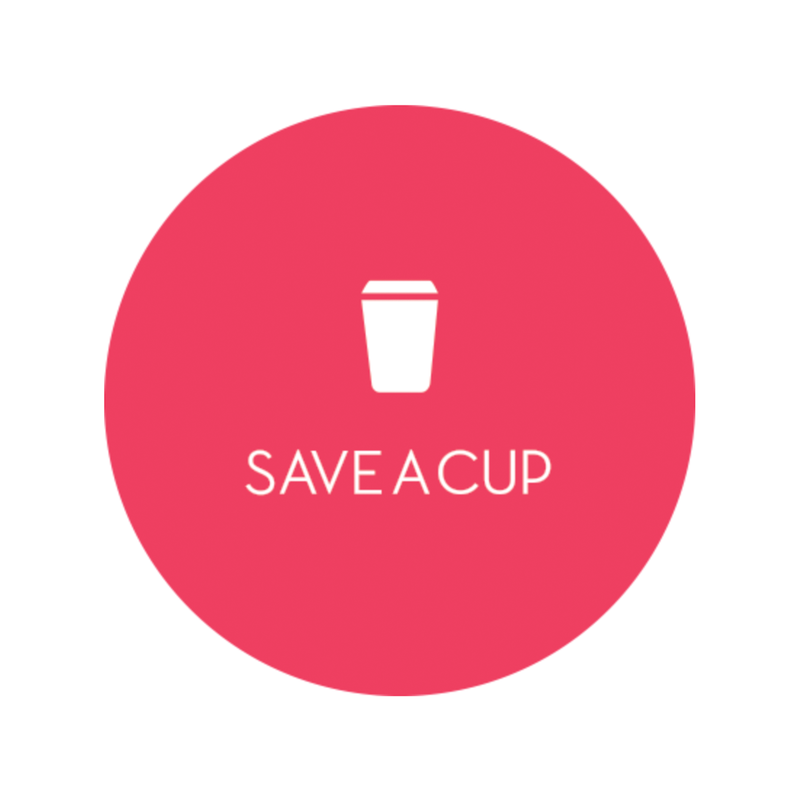 Does Saveacup offer wholesale pricing? Are there any discount codes or coupons available right now? Do you have any coupons for first time customers? When there is sale going on, do I need to enter a code?